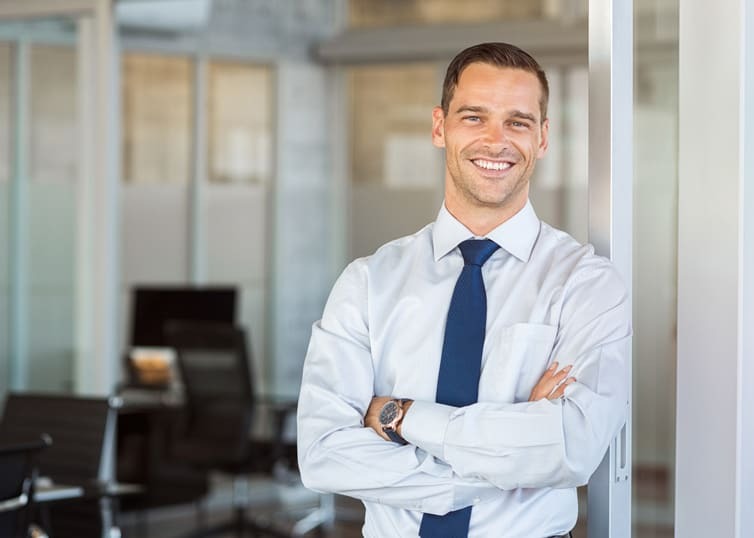 In order to become a licensed appraiser, most states require you to become an appraisal trainee and obtain a number of hours of experience before you can appraise on your own. Many states have different titles for trainees, such as apprentice appraiser or registered appraiser. Here is a step-by-step guide on how to become an appraiser. 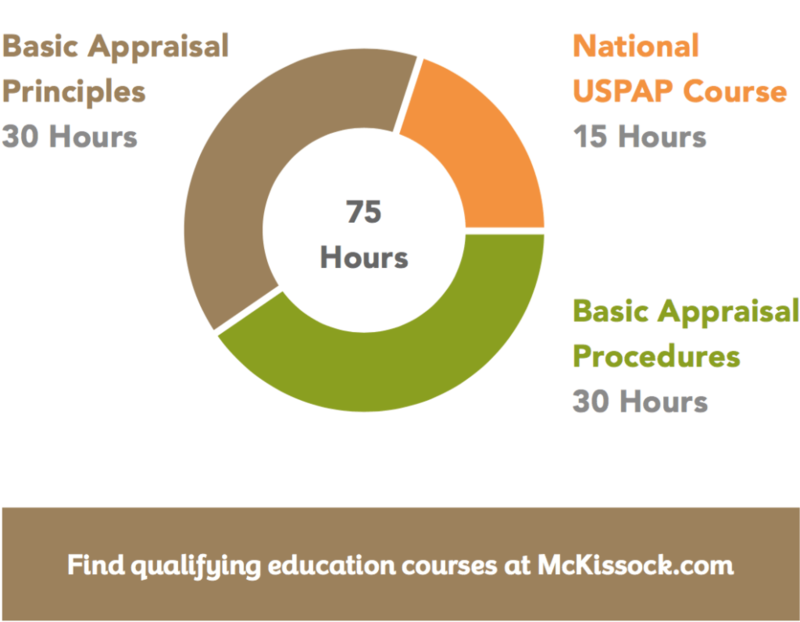 Complete and pass 75 hours of basic appraisal education, which includes three courses: National USPAP Course (15 hours), Basic Appraisal Principles (30 hours), and Basic Appraisal Procedures (30 hours). You can find these qualifying education courses at McKissock.com. Appraisal trainees must be supervised to get the required hours of experience before applying for another license level (such as licensed residential, certified residential, or certified general). Locating a certified appraiser to serve as a supervisor is a very important step in becoming an appraiser. The trainee and supervisory appraiser must keep a log of work completed that will be reviewed when the trainee applies for any license to the state regulatory board. * Hours required include specific curriculum course and hours; please see the Real Property Qualification Criteria for details. Be sure to check your state’s specific licensing requirements to know exactly what you need to do in your state. Once you complete your qualifying education courses and have 2,000 hours of training, you can upgrade your license. You have several options for upgrading, and each level has different education and experience requirements. Each level also has different requirements for college-level course requirements (see chart above). The three levels you can upgrade to include: Licensed Appraiser, Certified Residential Appraiser, and Certified General Appraiser. Once you have your qualifying education and trainee hours under your belt, you’ll want to consider which of the four appraisal license levels is right for you. Each level requires you to develop new skills that allow you to appraise different property types. You don’t have to follow a linear progression to upgrade. In fact, you can choose to upgrade from trainee directly to certified general, or upgrade incrementally to each license level. It’s really up to you. The higher the license level, the more advantage you’ll have in the local market, and the greater control you’ll have over your fees. Looking to upgrade your appraisal license? Learn more with our free upgrade guide. Want more info on how to become an appraiser? Visit McKissock.com.